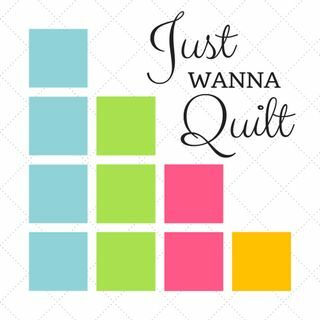 Sara Trail of Social Justice Sewing Academy talks to us about her messages in quilting and her community quilt project. Sara is incredible. By 13, she had published a quilt book, and before she graduated high school, she had her own fabric lines. She went to college at Berkeley, and graduate work at Harvard. Now, she has started the Social Justice Sewing Academy, a community-based quilting work that is really amazing. See more about it at www.justwannaquilt.com. And visit the website: www.sjsacademy.com. She also has a "Go Fund Me" at https://www.gofundme.com/socialjusticesewingacademy.